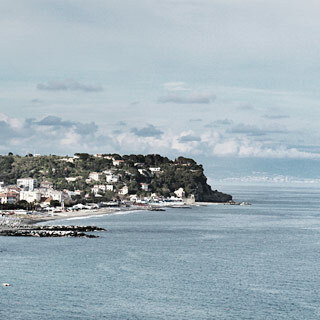 Choose a 4 Star Hotel and be charmed by the Western Riviera hospitality. 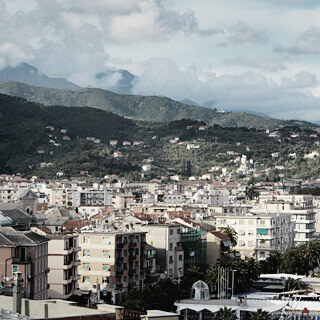 Albissola – between Genoa and the French Riviera Côte d’Azur, a strategic location close to the port of Savona and the terminals of Costa Cruises and Corsica Ferries. Unique 4 Star Hotel in Albissola Marina open all year round, a short walk from the sea, equipped with free wi-fi, restaurant and lido, our hotel also hosts a permanent exhibition of contemporary art inside and out, with some surrealist ceramic works on the walls and around the pool. 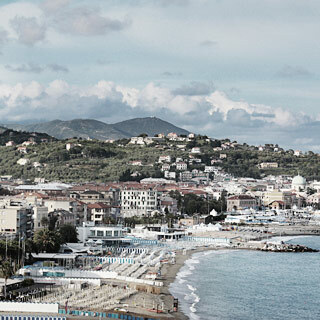 For your seaside holiday or your business trip, choose a room on the sea side or on the hill side, a Family Room, a Suite or an independent Apartment and be welcomed with the typical Riviera hospitality perfected by the experience of 5 generations of the hoteliers of the Boggi Family. The tradition began in the early 20th century, when Assunta, Enrico’s great-aunt, was managing the Trattoria Roma, famous for its pasta with Meat sauce and the classic Roast. As fate had it, she adopted the daughter of her sister, who died prematurely. Her name was Teresa Quartino nicknamed Grandma Dede, who inherited the art of cooking from her aunt and opened Restaurant Italia. Together with her husband, she bought the apartments above the restaurant which became renting rooms. She had 3 children, one of them, Grandma Rosa, Enrico’s mother, built the Hotel Corallo. In 1963, Enrico continued the family tradition by taking over the management of the Hotel Villa Chiara and in 1970 the Hotel Garden, which was just a small annexe. In 1994, thanks to a great business vision, Enrico and Luccia his wife built the Hotel Garden, demolishing the existing structure and building 4 floors, 51 rooms and 8 apartments, co-managed with his 2 beautiful daughters, Paola and Roberta. The hotel celebrates its first 20 years in 2014. Hospitality that is as warm and refined as the ambience, meeting point of the Lions Club and the Rotary Club. Contemporary Art with an intriguing history, extraordinary artists and masters of ceramic art. 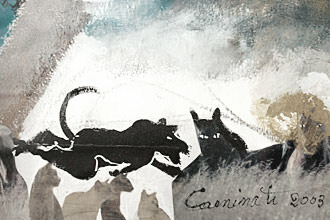 Immerse yourself in the works of the Master Caminati and stay in the room whose walls are covered with his frescoes..